Dicksons gifts offer quality products that are both functional and giftable. Bible Covers are made of reinforced seems and high quality fabric materials. 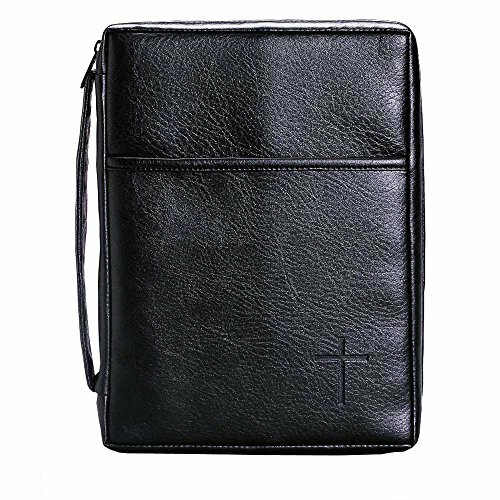 Have confidence when you are carrying your bible to and from church and bible studies. If you have any questions about this product by Dicksons, contact us by completing and submitting the form below. If you are looking for a specif part number, please include it with your message.